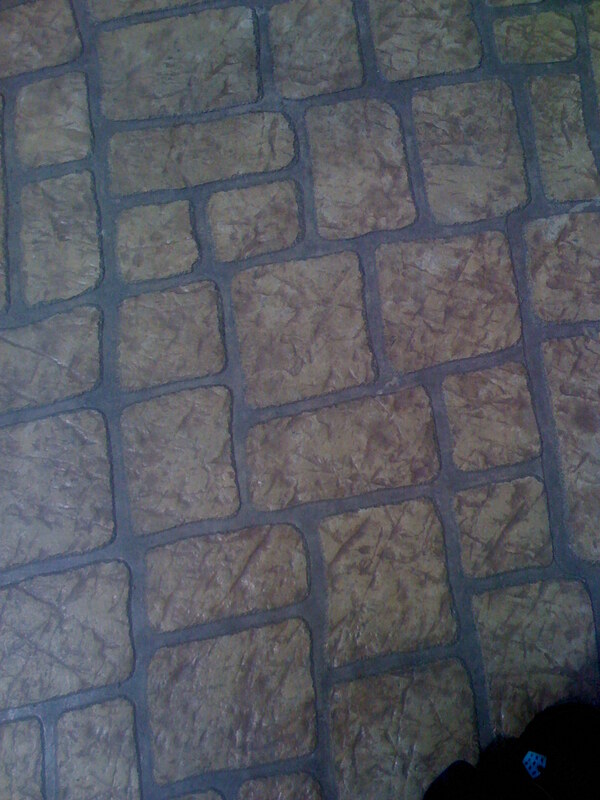 Decorative Concrete Overlays Are Beautiful. 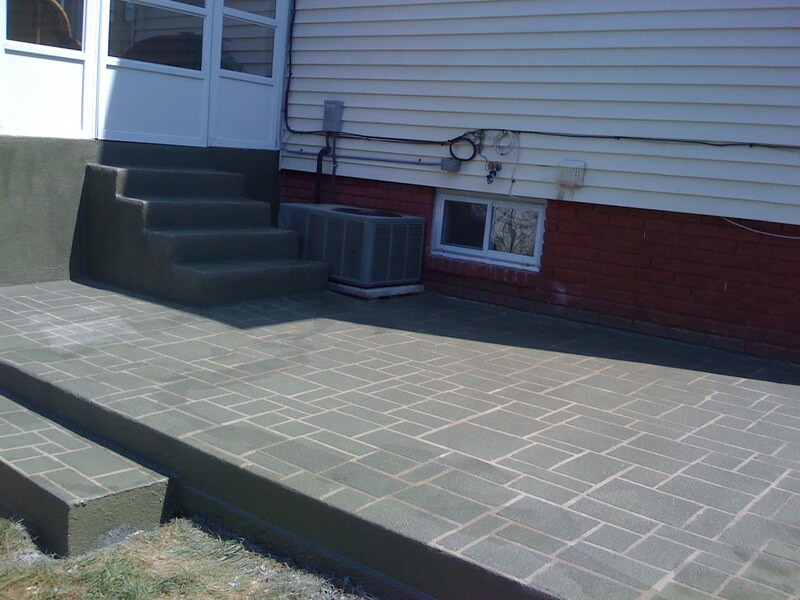 We Do Modern Innovative Concrete Installations. 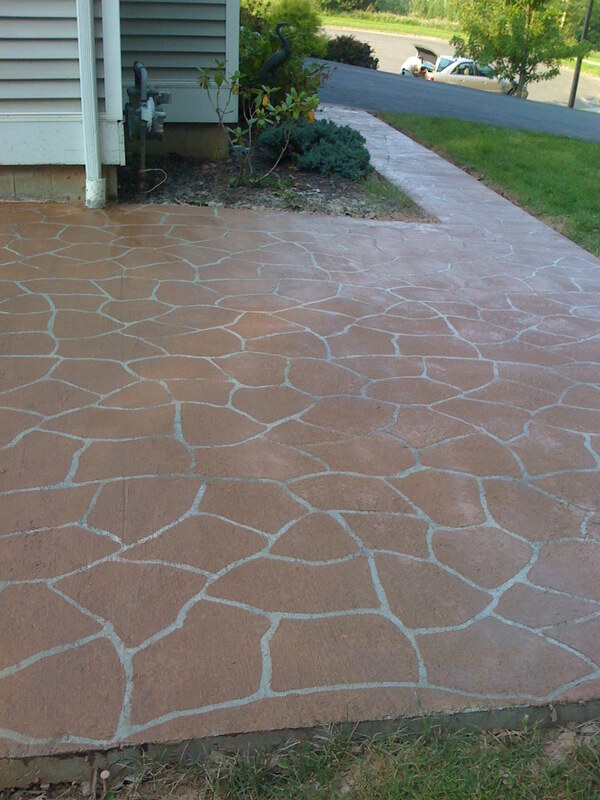 The Decorative Concrete Overlay System is an exploding new industry. When we say “new”, we mean that it is just now catching the public eye. 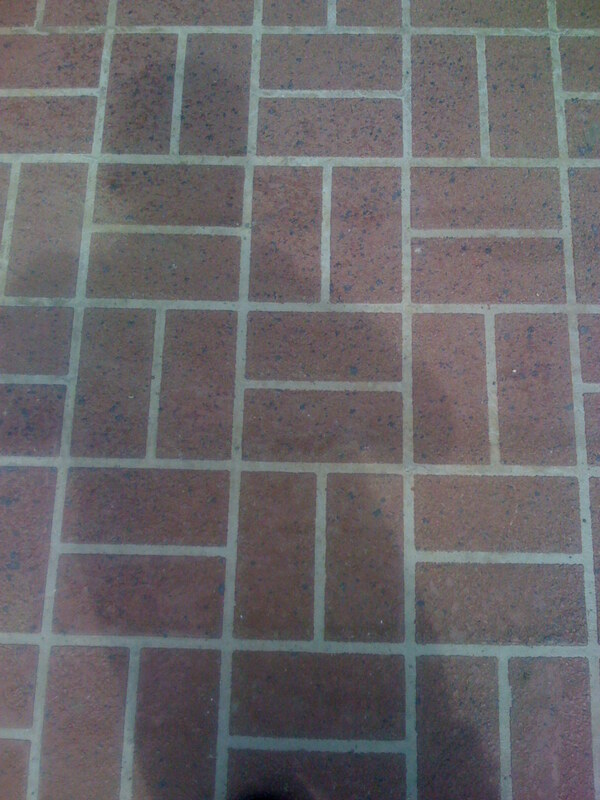 However, this process has actually existed for over thirty years. 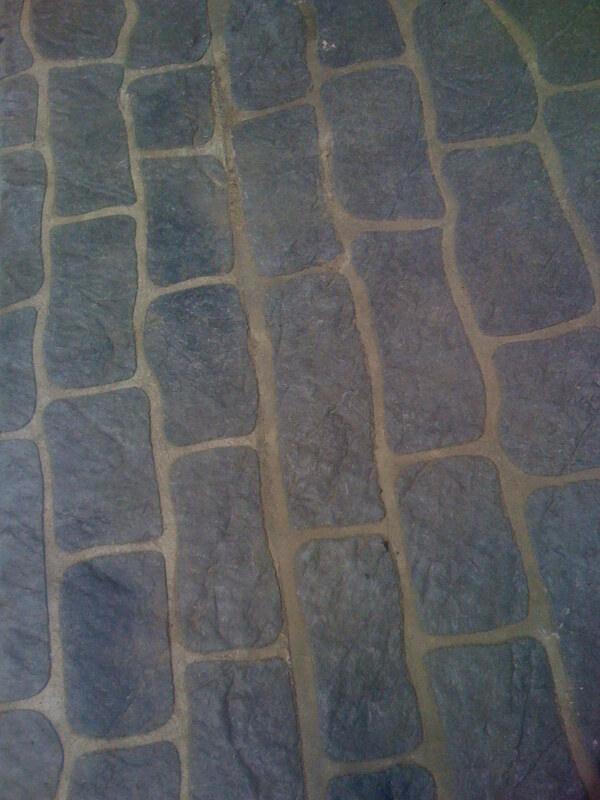 Connecticut Masonry can dramatically enhance boring, gray concrete into wonderful works of art, or simply repair concrete that would have had to have been torn out and replaced. 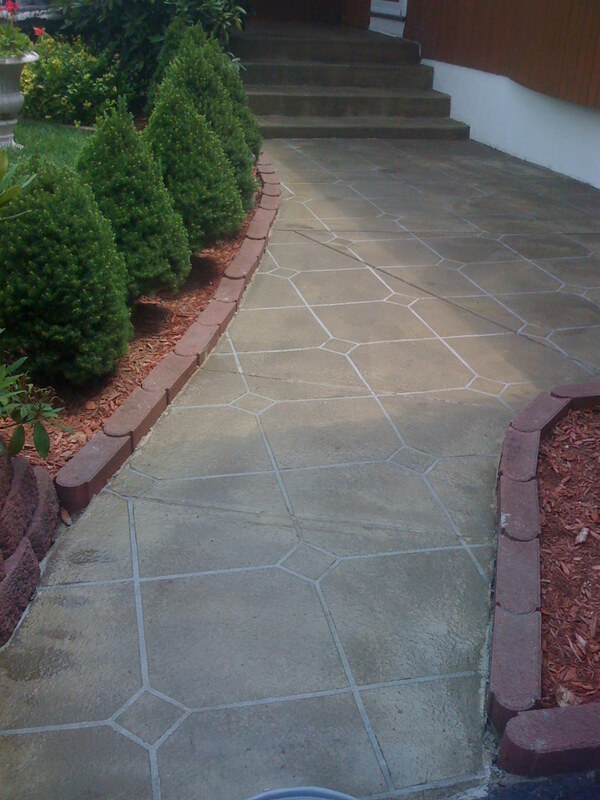 People are starting to see that not only can Decorative Concrete Overlays save them money, applying Decorative Concrete Overlays can also add curb appeal to their home and increase value to your property. 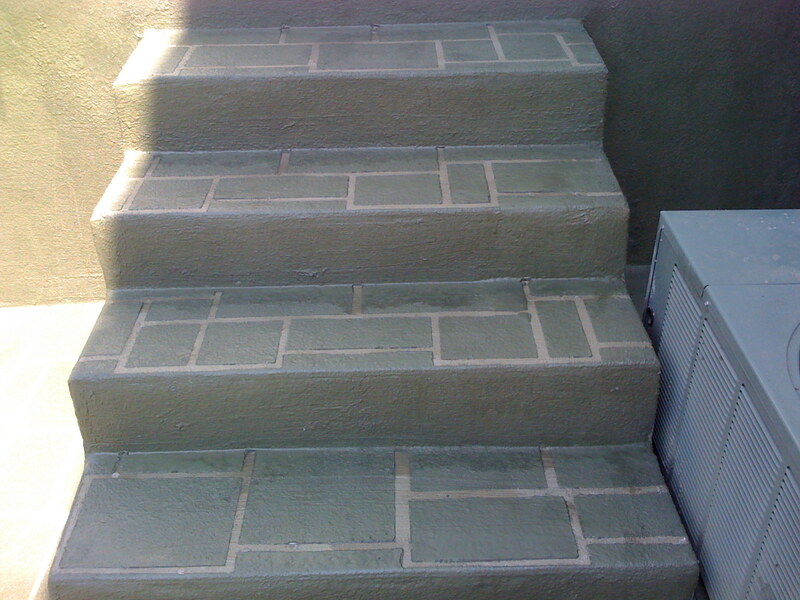 Our Craftsmen Skilled Crew are trained to prepare and install decorative concrete systems, sprayed, stamped or textured. 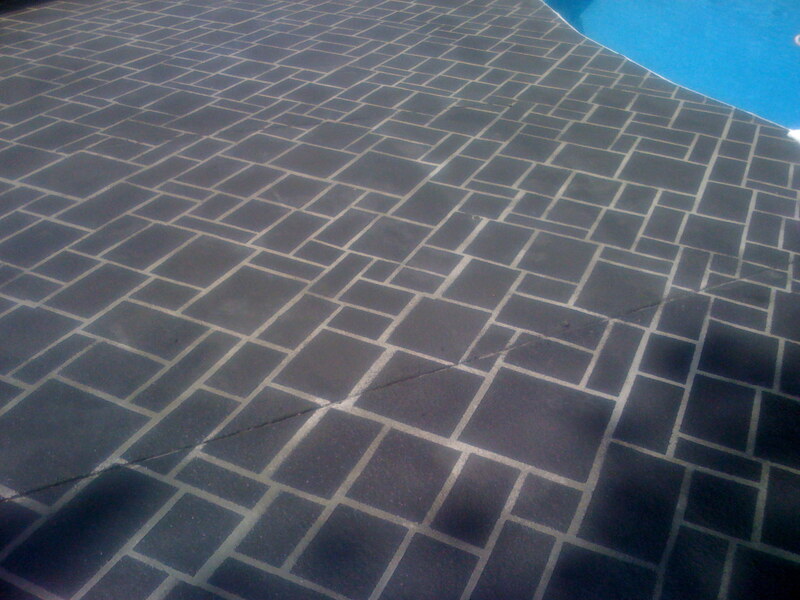 We will cover existing old ugly pool patios, driveways, sidewalks, steps and much more in Residential, Commercial or Industrial Properties. 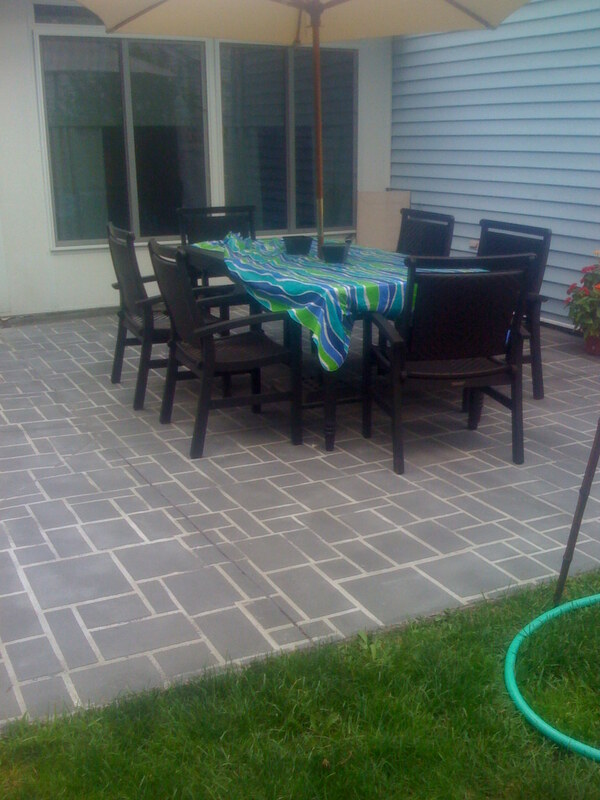 There are many options regarding colors, textures, patterns enhancements and also custom design applications.